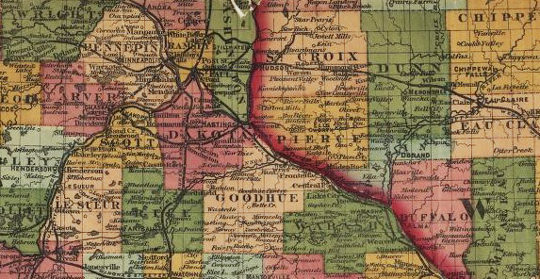 Teaching with primary sources in Minnesota and Wisconsin. Made possible by a Library of Congress grant. 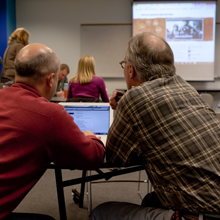 Webinars, workshops, and school visits throughout Minnesota and Wisconsin for K-12 teachers. Videos and materials to support instruction with primary sources. Learn about Library of Congress programs, the grant and partnering organizations.